At our meeting on Thursday we had the highest ever attendance of 141 (128 members and 13 visitors) .Four new members joined which brings our total membership to 400. For the first time for some months we had a short talk. Elizabeth Barron, Head of the Direct Payments Team at Calderdale Social Services, provided a very clear and helpful explanation of direct payments which are offered to people who need care and support and to carers. Direct payments enable people to arrange their own services rather than have them provided for them by Social Services.For further information you can contact enquiries.socialservices@calderdale.gov.uk or call the Direct Payments Team on 01422 363561. The main speaker on Thursday was Robert Cockcroft, author and poet, whose “Lament for the Mills” was based on his book of poetry with that title. Reading a selection of the poems, interspersed with reminiscences of his boyhood in Todmorden Robert conjured up images of the mills and their environment and some of the characters in them. his struck a chord with many in the audience who could remember the places and the people. Turning to more mundane, but important, matters our “Refreshment Team ” still need more volunteers (male or female) for the the rota for refreshment table. If you are able to assist please make yourself known at the refreshment table at the next meeting. 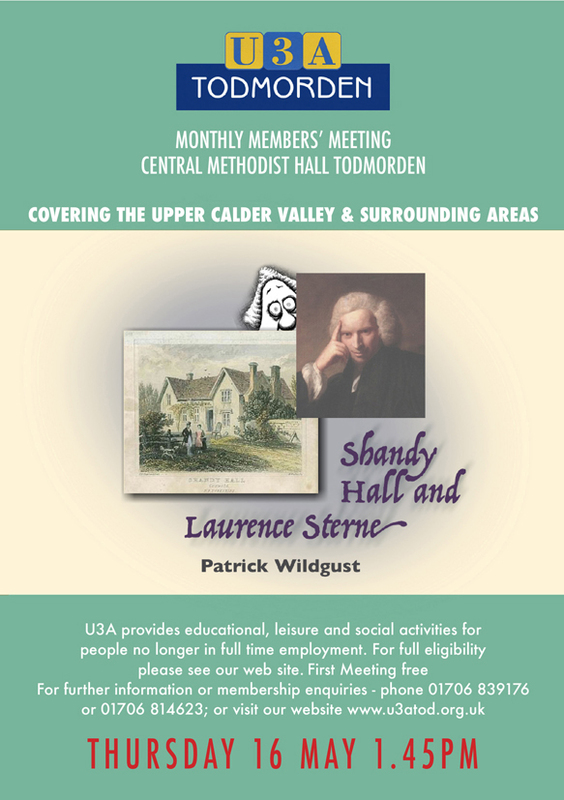 The next General Meeting is on Thursday, 19th March, when the speaker will be one of our members, Sue Hayter, who admits that she is descended from a line of convicts and will speak of “My Convict Ancestors: A Genealogical Journey”.